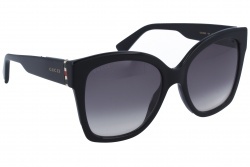 Discover the most prestigious sunglasses and eyeglasses of the moment. 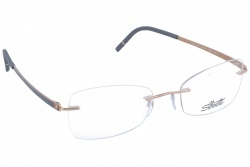 At Optical H we will offer you different collections in all our variety of brand new products and limited edition products. 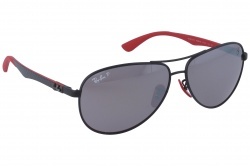 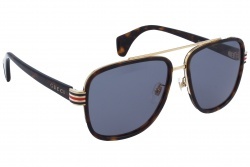 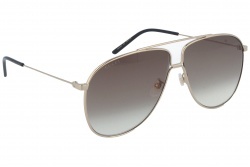 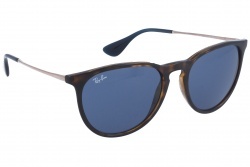 Find the best products by Rayban, Chanel, Dior, Oliver Peoples, etc. 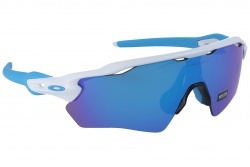 In Optical H we worry about our customers and we want to offer them the latest technological releases for sports. 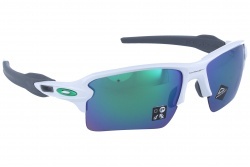 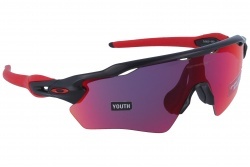 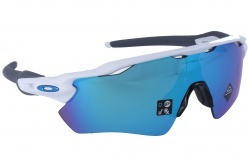 For this reason we always offer the best products by sports brands as Oakley. 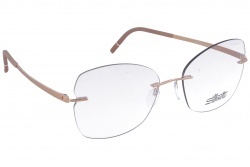 We also care about your look and we highlight brands as Silhouette which includes modern design, light, flexible and with great quality. Furthermore, there are many options in terms of size, color and shape what guarantees that you will find the one which best adapts to your facial shape and style. 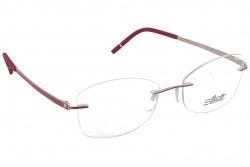 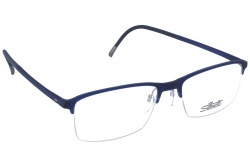 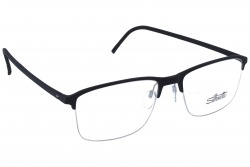 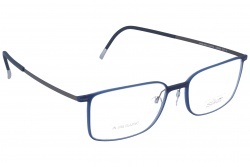 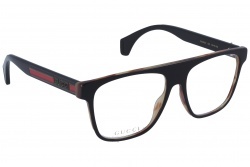 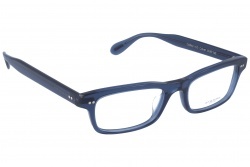 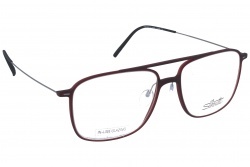 Glasses have become one of the most important accessories in any outfit. 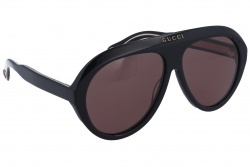 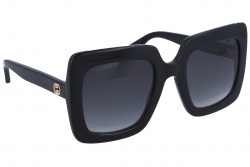 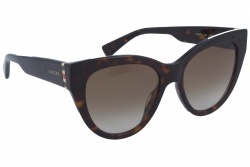 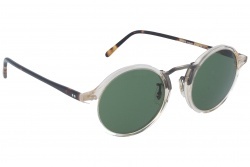 In fact, fashion has turned the act of purchasing a new pair of sunglasses into a mere aesthetic process. 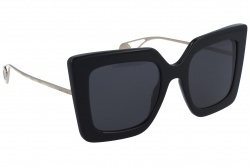 Now we are less aware of the original function of sunglasses: protecting our eyes. 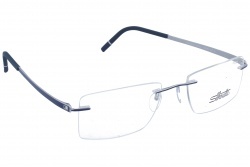 Therefore we need to know which glasses we should choose to care about our health and not thinking only about trends. We need to consider some basic rules to protect our health and at Optical H we know them very well. 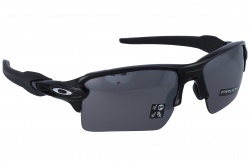 Protect your sight with our selection of sunglasses by the best brands at the best price. 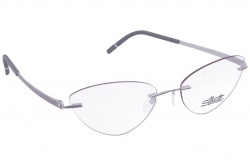 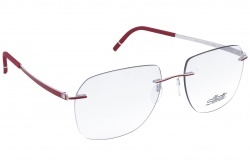 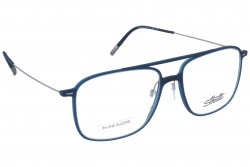 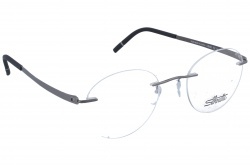 If your eyes need protection glasses choose the best lenses always including sun filters and best quality materials.